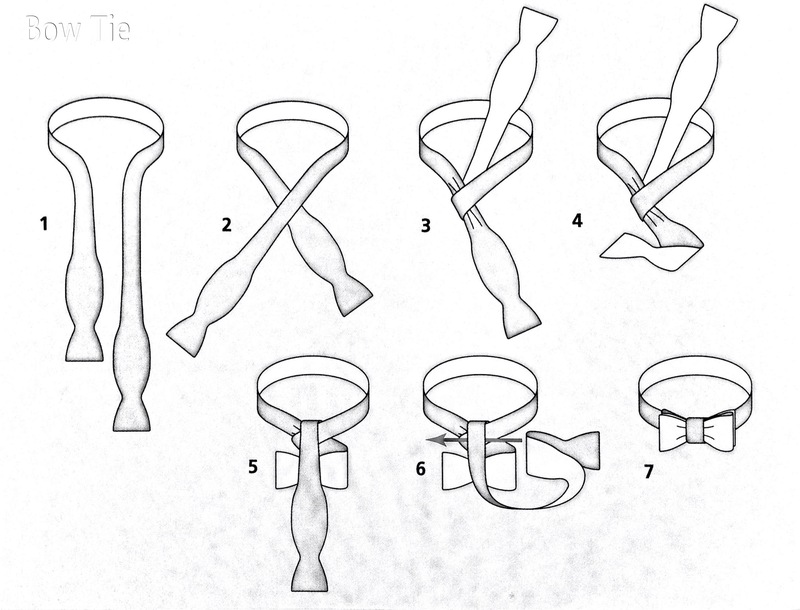 How to tie a Half Windsor Knot. 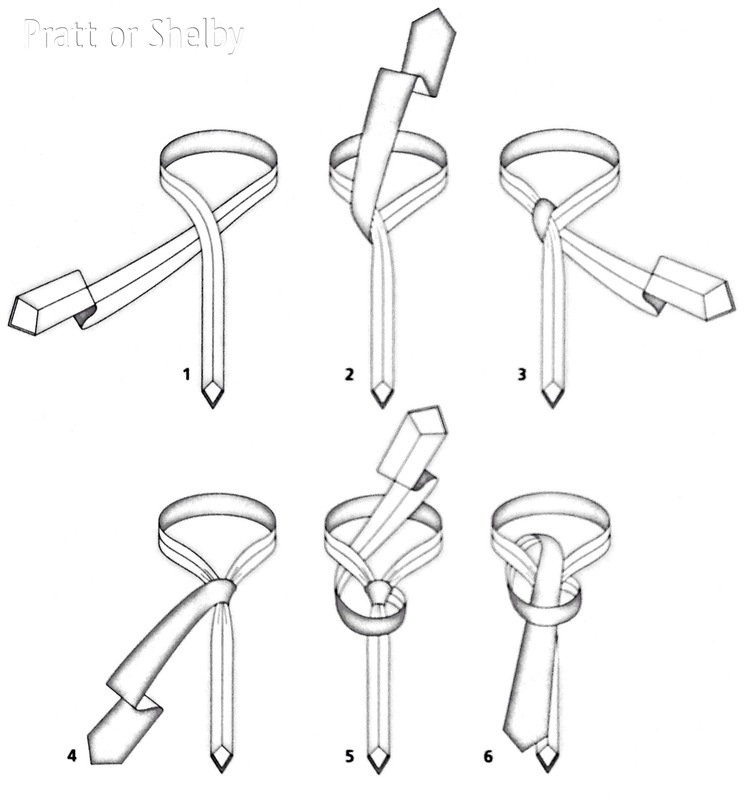 How to tie a Shelby or Pratt Knot. 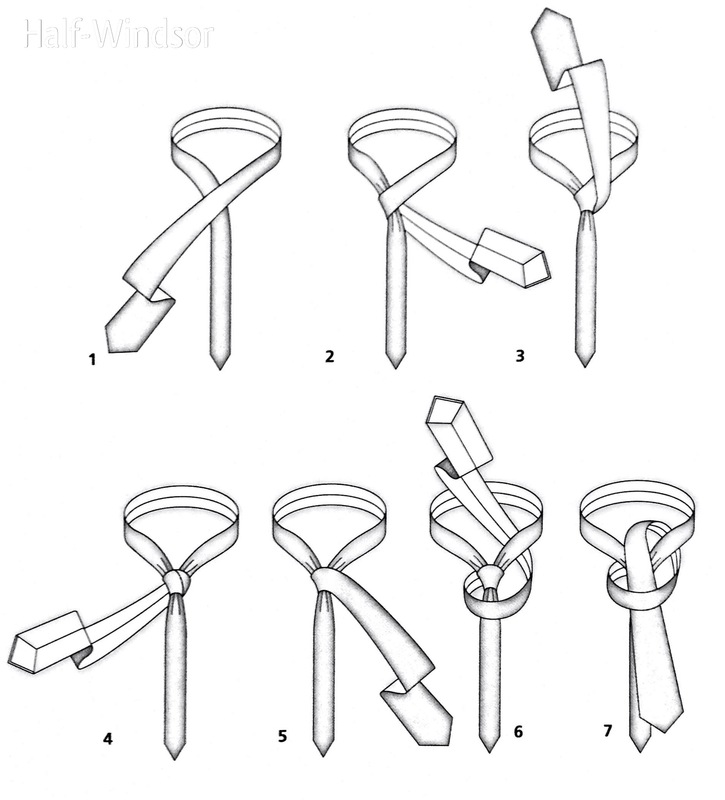 How to tie a Windsor Knot. How to tie a 4 in Hand Knot.